Don’t let the myths you’ve heard about home-buying keep you from finding your new home! Worried you’re not qualified? You may be better off than you think! 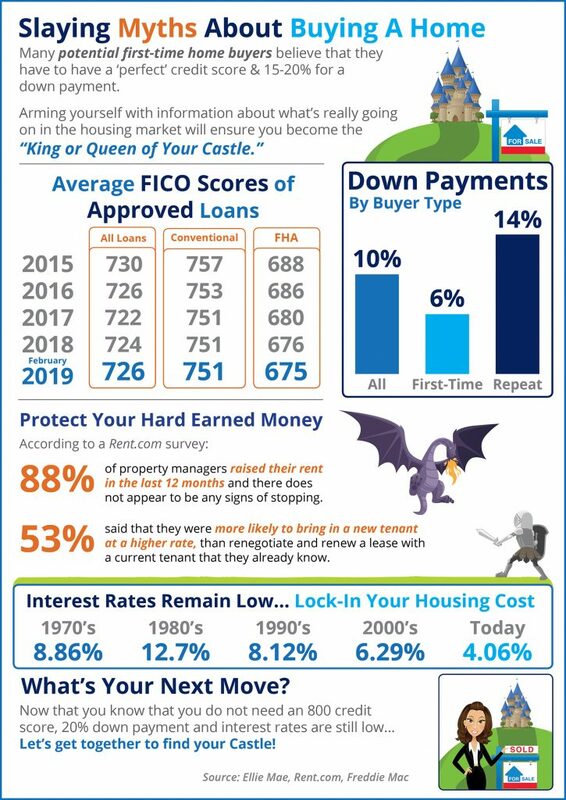 Take a look at this to see what the real story is on buying a home! And don’t forget to call your local real estate experts at The Agency to get started!